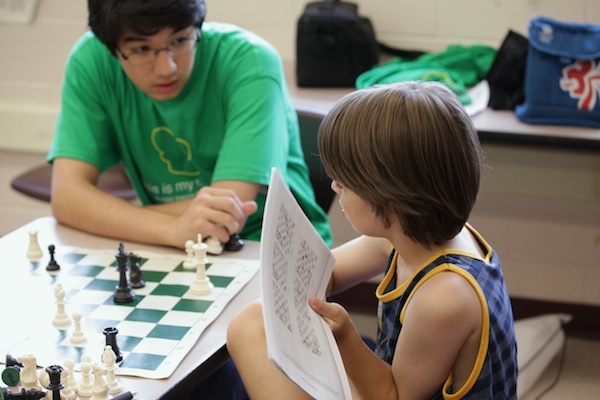 The Dragon Chess Camp is a summer day-camp hosted by the Maggle L. Walker Governor’s School Chess Club & Team. $325 after early registration; $275 additional sibling enrolled after June 1, 2019. Camp registration closes on July 1, 2019 and all payment must be mailed (postmarked) by registration deadline. For groups larger than 10, please email Heather Kemmerly at hkemmerly@gsgis.k12.va.us for a possible group discount. Registration is simple, register before June 1 and save $50 off the full registration fee. 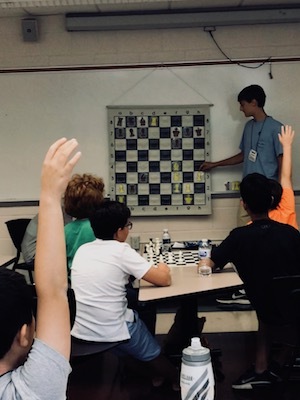 Download and print-out the Dragon Chess Camp Registration Form (PDF). If you have questions, please contact us at mlwgschess@gmail.com. Meet our camp faculty and staff in the Maggie L. Walker Governor’s School Bluestone Lobby (Enter through the rear-entrance of the school off West Leigh Street) at 9:00 AM on Monday, August 12th!